Beach holidays in the Vendée are the prefect family summer holiday. The Vendée department, in the Pays de la Loire region of France, is most famous for its long, sandy beaches along the Atlantic coastline. And, guess what? It gets its name from the Vendée river which runs through it! In fairness, it could have been named after any one of the four rivers running through the department: the Sèvre Nantaise, the Vendée, the Lay and the Sèvre Niortaise. A great destination for a family holiday in France, not least for the long hours of sunshine enjoyed by this lovely region. The coast of the Vendée spans over 200 kilometres of mostly sandy beaches, with the main seaside resorts being Les Sables-d’Olonne, La Tranche-sur-Mer and Saint-Jean-de-Monts. Some beaches are “blue flagged” for cleanliness and there’s even a naturist beach just south of La Faute sur Mer on the Pointe d’Arçay. Away from the coastline, the department has miles of rolling countryside and forests (known as the ‘bocage Vendéen’) and the Marais Poitevin (wetlands with abundant wildlife). Great for walking and cycling, with many marked routes and little traffic to bother you! 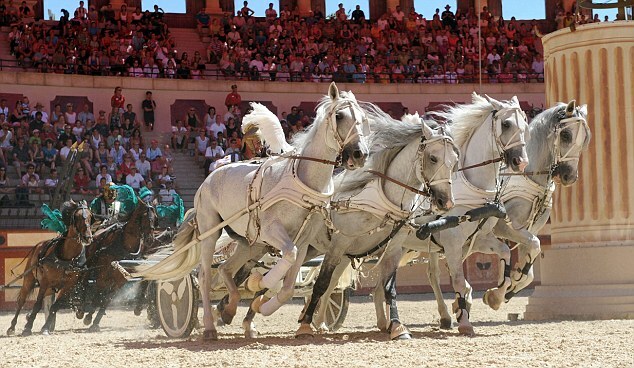 One of the best theme park attractions in France, if not the world, is the historical theme park Puy du Fou which attracts more than 1.5 million visitors per year. A destination not to be missed and worth every penny! There are various shows throughout the day including the vikings, falconry, gladiators, musketeers etc and a mindblowing ‘cinescene’ evening show in the Summer. Wine is also produced in the area around the communes of Vix, Brem, Pissotte and Mareuil-sur-Lay, and is marketed under the “Fiefs Vendéens” appellation. The department is the largest brioche producer in France, with the Brioche de Vendée made in the Bocage. So rent a gite, holiday cottage or apartment in the Vendée, Loire Valley, France and enjoy great beach holidays in the Vendée. Can’t find the right Gite? Ask Ali - Our GITE FINDER! Click here and ask Ali - It's easy! Because you shouldn't have to pay a commission to book gites in France. Big websites have conned us all that we need to pay booking/admin fees to book a holiday rental. NOT TRUE - Here you deal direct with an owner, who will just love you to stay at their gite in France.